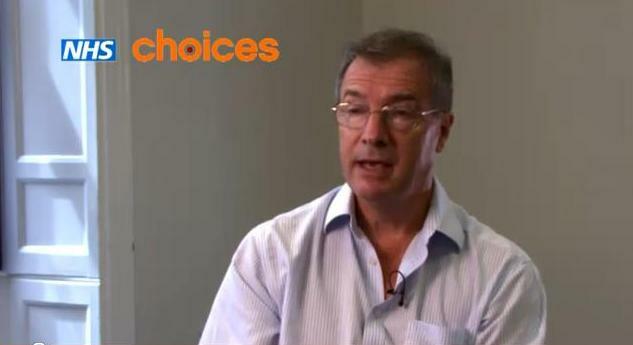 NHS Choices have pages of information and a video devoted to PWS on their website. The video features Prof Tony Holland, and one of the PWSA parent members, Sharon and her daughter Daisy. It is also accompanied by text about the management and a list of current clinical trials. Please forward the link to anyone you think might be interested.